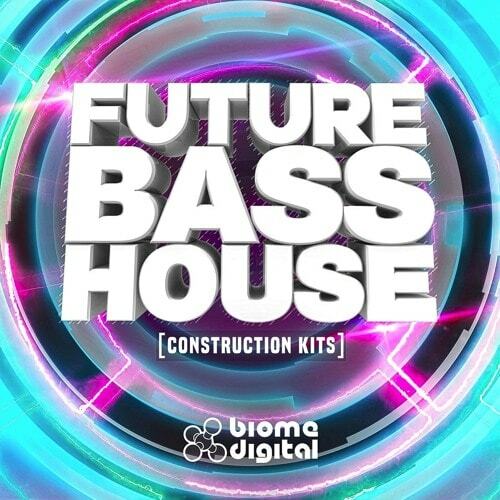 'Future Bass House Construction Kits' from Biome Digital contains everything you need to create floor pounding Bass anthems. This crossover pack draws influences from many genres of dance music including Trap, Future Bass, Dubstep, Garage, EDM and more. This pack features seven full Construction Kits and includes drum loops, bass loops, music loops, vocals, sound effects, MIDI files, REX2 loops and a load of carefully recorded one-shot sounds for your samplers.